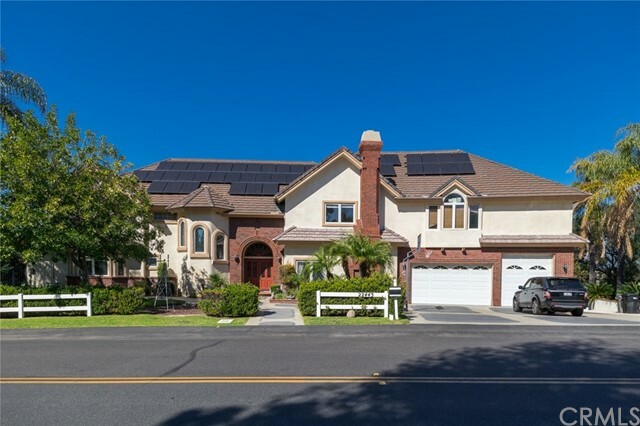 All Diamond Bar homes currently listed for sale in Diamond Bar as of 04/26/2019 are shown below. You can change the search criteria at any time by pressing the 'Change Search' button below. 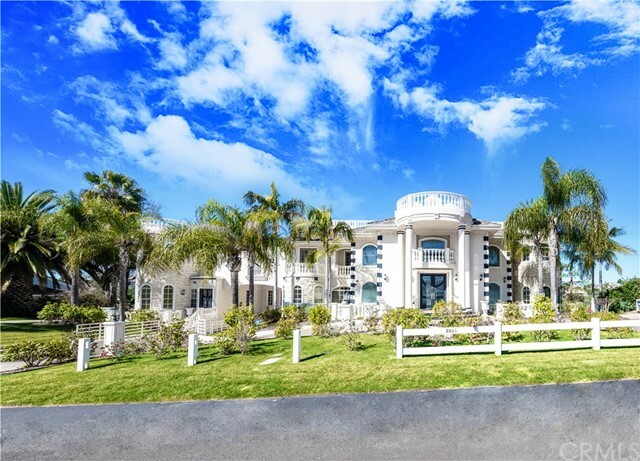 "A timeless expression of supreme craftsmanship, refinement & architectural arts while maintaining beauty & functionality, this incredible estate raises the bar for ultimate luxury, a masterful achievement of concept and design, the likes of which you have never seen. 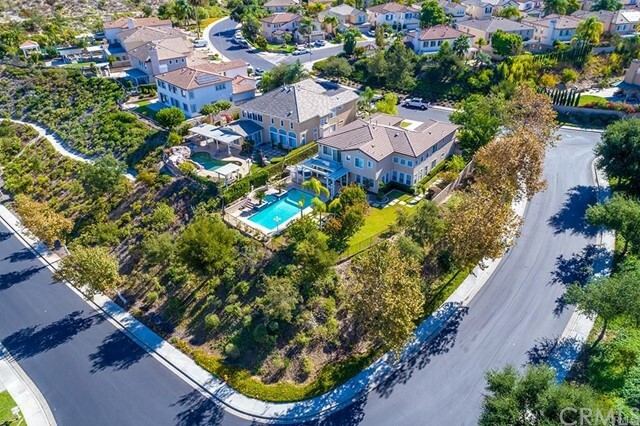 Situated in prestigious The Country of Diamond Bar, a 24/7 guard-gated community, approx. 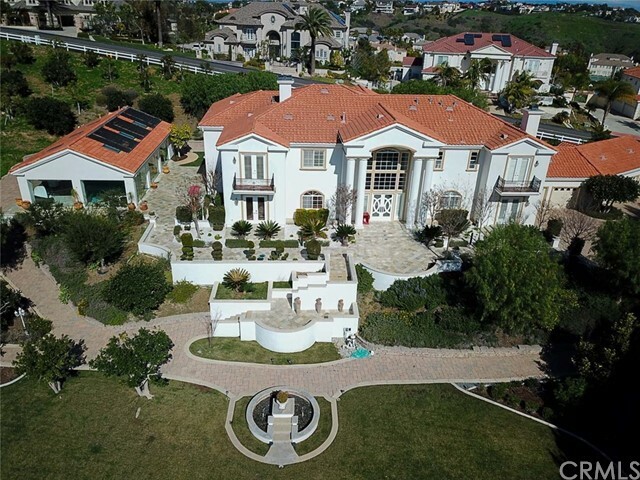 11,020 sf of living space including gym, movie theater, library, office, catering kitchen, wok kitchen, bar, enclosed courtyard and infinite swimming pool & SPA. Custom Swivel Gate Wide offers a welcoming entry to a tranquil courtyard. Appliances are top Miele professional series from Germany. There are enormous windows and doors, and a custom wine cellar with temperature control. every room has their own AC control and Lutron lighting control system. Garage has Epoxy floor and electric car charger.All security camera and surrounding sound system pre wired and installed for owner s ultimate protection and entertainment. There are multi-theme courtyard landscapes, infinite salt water pool & SPA, fire pit, BBQ, outdoor pool bath and detached pool house. The architecture and design of the property adapted the most advanced technology and concept to make it smart and energy efficiency. To experience the vastness, the attention to detail, and incredible open flow of the floor plan, you must tour it with your own eyes to appreciate the unparalleled beauty and ultimate enjoyment." 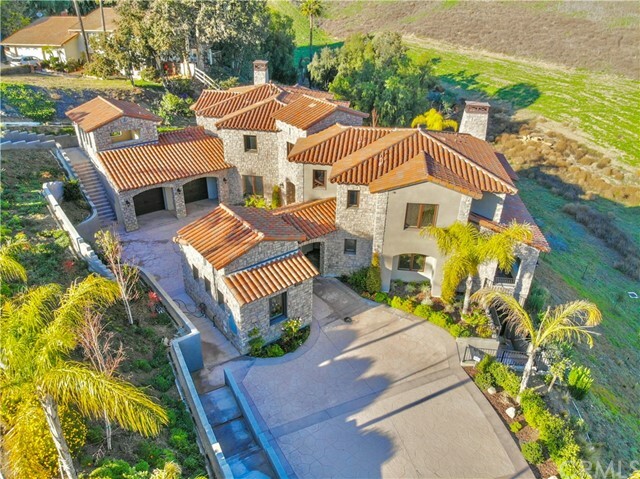 "Beautiful Crystal Ridge View Estate in Prestigious Guard Gated Community The Country. 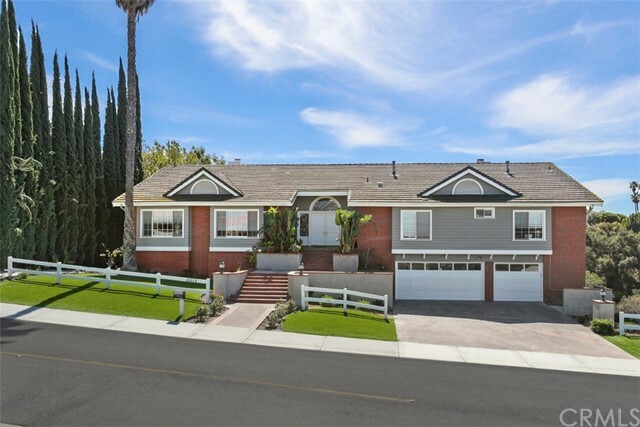 6BR 5.5BA. 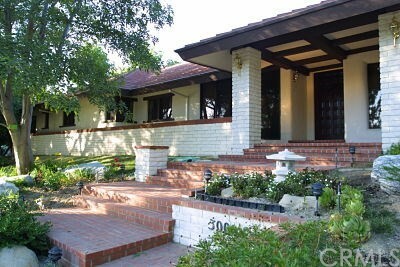 Beautiful curb appeal & professional landscaping. 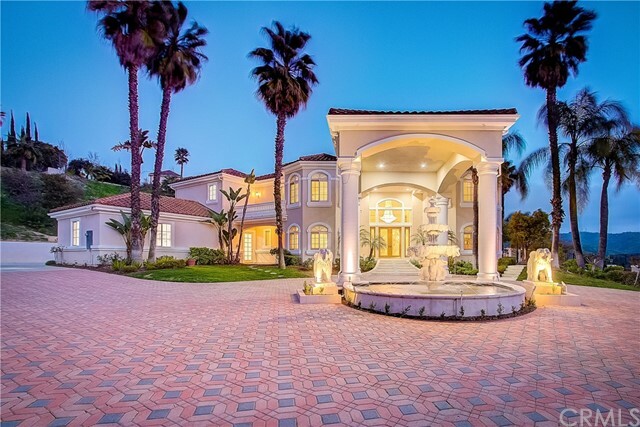 Private gated. Large front paved yard. 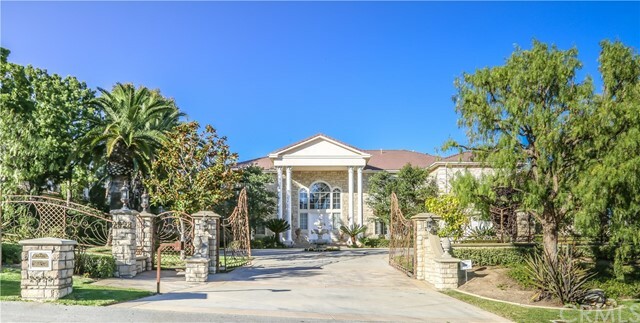 Double door entry has high ceiling, marble flooring, crystal chandelier, custom drapery & curtains. 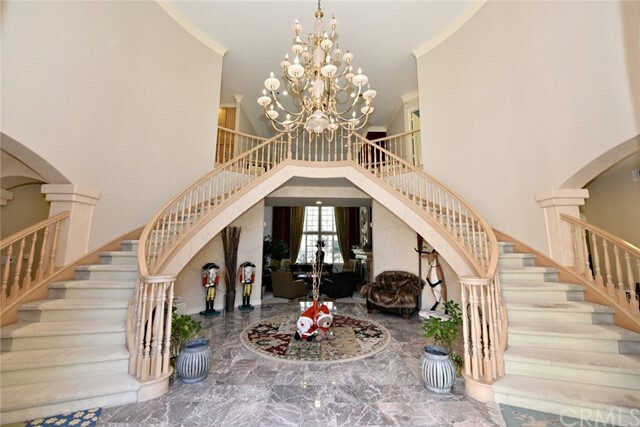 Step down living room with two story high ceiling, fireplace, and crystal chandelier. Formal dining room has granite flooring. Huge gourmet kitchen has granite countertops, island counter, built-in refrigerator and freezer. Chinese wok kitchen. Spacious family room with wet bar. 1 large suite, 1 bedroom, 1 bath, and powder room downstairs. Upstairs has 2 suites, jack and jill bedrooms, library, and suana. Hugh master bedroom has double door, fireplace, and walk in closet with organizer. Master bathroom has marble flooring, separate shower and bathtub. Library has built in bookshelves. The other suite has marble countertop in bathroom. One of jack and jill bedroom has private balcony. 4 car attached garage. 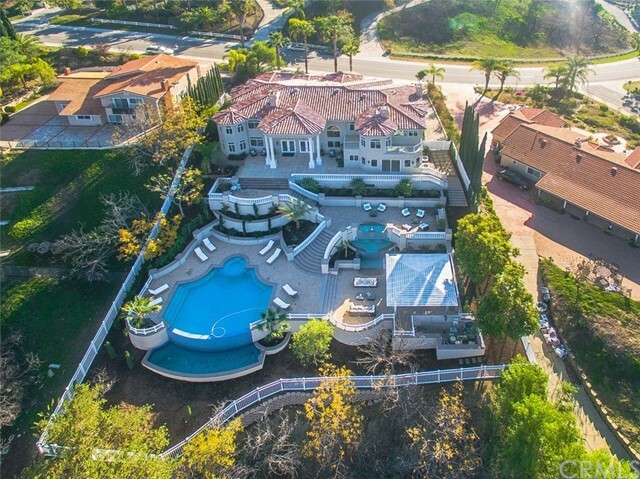 Large backyard has infinity pool, spa, gazebo, and built in bbq. Hill, mountain, and neighborhood view. Good for entertainment. Walnut School District."